Writing a book is part of many people’s dreams – but few achieve it. Most dream of publishing a novel, but there is a much easier book we can write today and at little cost. It may not make you the fortunes of John Grisham, but it could help your business make a lot more money. Here I share what kind of book you can write, why you should and how to get it to become a bestseller. 1. What book should you write? 2. Why should you write a book? I have written a number of eBooks. 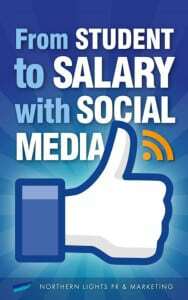 I confess that initially my aim was to generate ‘passive income’ – getting paid while asleep at night! I have failed miserably at achieving a small fortune just from selling these eBooks online – but they have really boosted our credibility, business name and made our expertise far more understood and rated. This has converted to considerable contracts. As an example, I wrote an eBook for graduates that showed them how to use social media to get a job, From Student to Salary with Social Media. We sold it for the equivalent of $1. We also mailed all career advisers in the UK with details of the eBook, and around 20 top universities asked us (and paid) for us to give talks to the students. The fees were such that we could throw in a printed copy of the eBook as a bonus. 3. Authors have great credibility. I do a lot of international speaking – especially in Abu Dhabi, Dubai and the UK. You have to sell yourself before you build up a track record. Being a bestselling author really helps to sell yourself to event organizers – and in turn, for them to sell you as a speaker to their audiences. 4. Make your eBook a bestseller. I have attended a number of events on content marketing – which is packaging your knowledge and selling it. Writing eBooks is a part of content marketing. It dawned on me that there is quite an art to making your book or eBook a bestseller. 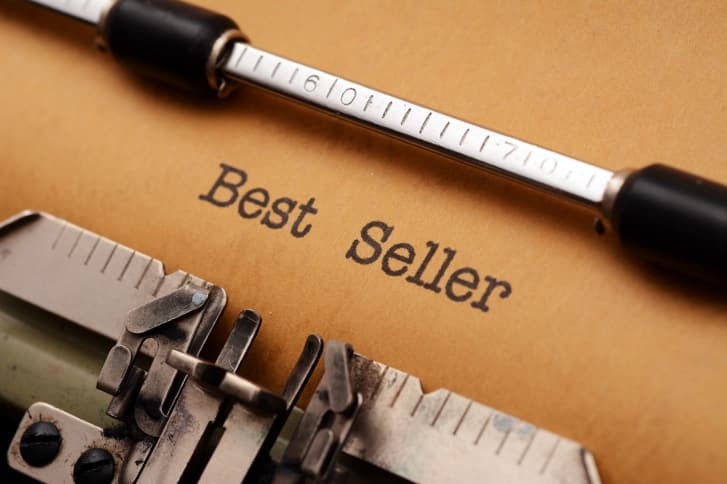 Becoming a bestseller is more achievable than you might think. I shared how we got our latest eBook, How to Write a Top-Ranked Business Blog, to be an Amazon bestseller. 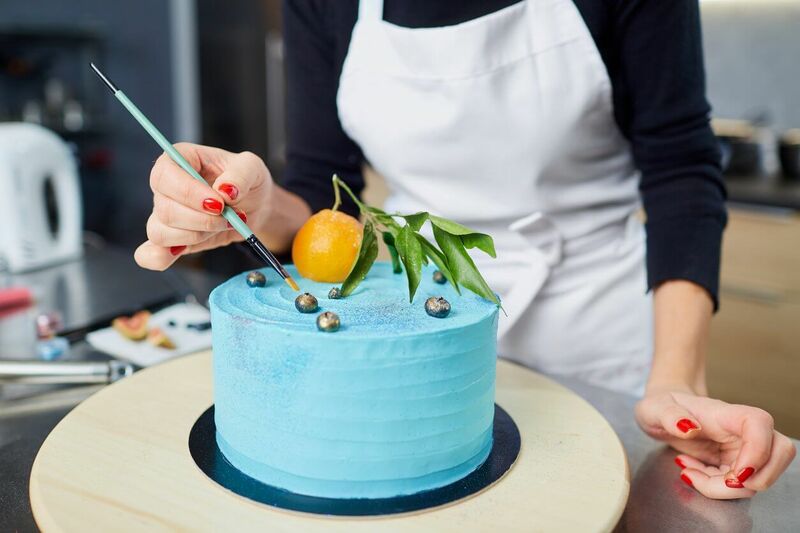 We did a huge amount of research and got a lot of people to help us, but the message is – anyone can do this, if you have a credible business and a strong, supportive network. Some of the best tips came from Alicia Dunams, who runs free webinars on How to Write a Bestseller in a Weekend. These are really worth watching. The best pointers are – really listen to your clients with what would help them. Don’t write the book you have in your head, but write for your audience. When you upload your eBook to Amazon, research a really niche category to register your eBook in. This was the category we got our eBook to #1 in – you will see we went far more niche than the broad ‘business and finance’ that we could have chosen. 5. Authors are seen as thought leaders. You want your clients and potential customers to see you and your business as the ‘go to’ people for your expertise. Writing a book helps to position you as a thought leader (I looked at How To Become A Thought Leader in this earlier blog), and makes you appear ahead of your competitors. 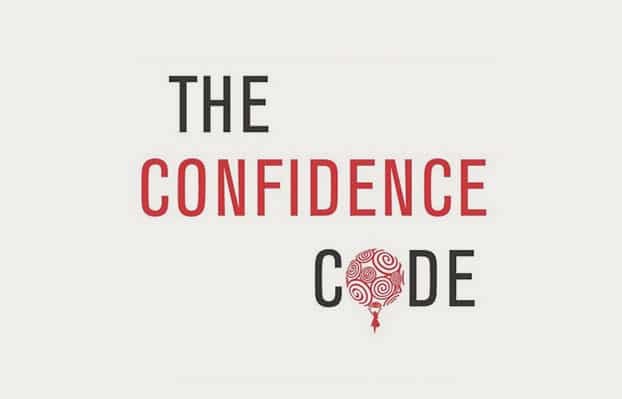 It builds confidence and business. 6. Write with a partner and combine your expertise. 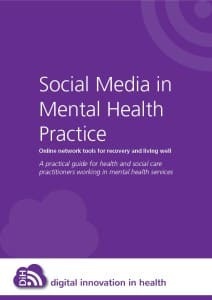 A wonderful woman, Victoria Betton, came to me a few years ago and asked if I would co-write an eBook with her to help mental health practitioners understand and use social media. This was a really fantastic partnership. We both learned a great deal from each other, and it extended our own knowledge, contacts and markets. I would thoroughly recommend working with people you rate and respect to pool your knowledge – it is very powerful. And as a result of this eBook, we were then asked to write a number of peer-reviewed academic articles. I was particularly excited as I am no academic, and this definitely boosted my academic credibility! 7. Think about thumbnail design. A final tip for you. Do think about your cover appearing in a thumbnail on Amazon or your website? Don’t go for arty but rather wording that stands out when the cover appears in a tiny format on screen. I confess I don’t particularly like our eBook cover designs. We haven’t really cracked the stylish with the readability. The most important thing is that people can read it and want to download your title. 8. You might make a fortune! 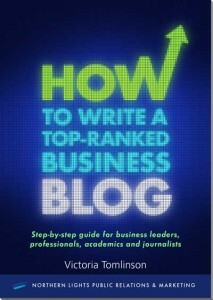 I would urge all professionals to think about writing a book to share your expertise. Maybe you will write that novel one day, and maybe you will make a fortune. But in the meantime, don’t miss the very achievable book that could be turned around now – in a weekend! Just start writing. 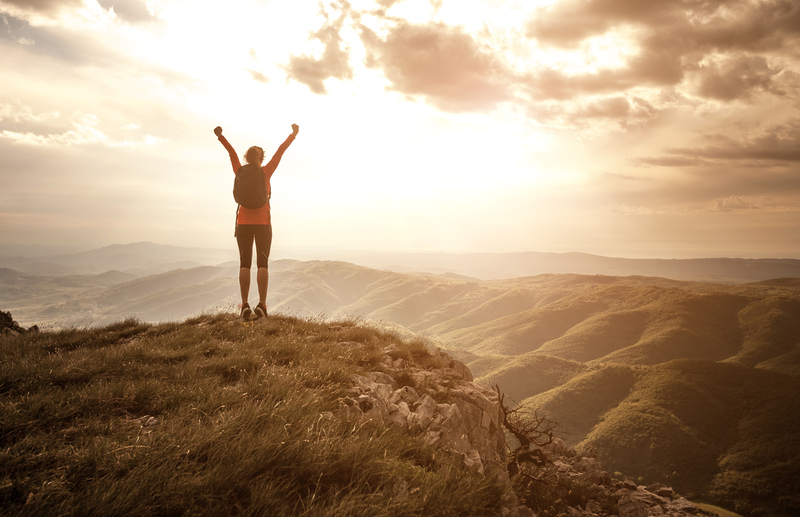 Good luck and do let us know if any of these tips have helped you. I would love to hear your stories!